Last Weeks’ MIT Chief Data Officer and Information Quality Summit was a social media bonanza given the wide rage of coverage and groundswell of advocacy coming from all the camps who have a vested interest in seeing the concept of the “Data Czar” come to fruition. It was no less feverish of an event than those focused on Big Data or the role of the Data Scientist. It was truly an interesting spectacle to observe. I look forward to attending the next one of these “data fests” in the coming months. 1.- There is no agreement as to “What is a Chief Data Officer?” It is an amorphous role description and has been designed to invoke thought rather than to define just what this executive should be Accountable and Responsible for in the grand scheme of things. 2.- A cross-sectional view of the CDO’s in attendance at the event (and a sampling of those not) indicates to me that this is (unfortunately) an IT role in most enterprises who have adopted it so far. This is disappointing, but not a surprise, given the lack of accountability for Information Management that most business leaders have failed to assume. 3.- Regulatory Compliance continues to be the dominant focus for all CDO Discussions and Activities. Keeping their CEO from being broadcast live during their “perp walk in his/her orange jumpsuit” for failure to accurately report on SARBOX, Dodd-Frank, Basel III, etc. is the major motivation for most CDO’s in Financial Services today. 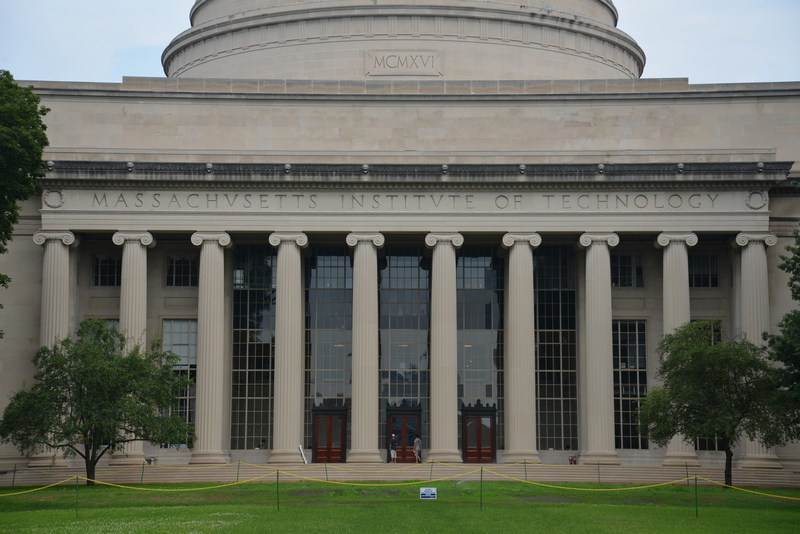 4.- MIT at large is studying (and experimenting with) the Chief Data Officer phenomena very closely. Using “Big Data” sources such as Interviews, Surveys and Social Media they are building a very detailed view (and analysis) of “The What and the Why” around the CDO and Data Scientist frenzies. Their “Cube” model (see my last posting) is a very interesting endeavor in respect to behavioral analysis and the tenants of good organizational design. 5.- The MIT CDO and Information Quality Summit has its roots in the study and analysis of Data Quality. It has been around for many years now and has only recently added the context of “Chief Data Officer” to its remit. However, the need to radically improve Data Quality has never been more paramount across all enterprises. We have yet to take this matter seriously and continue to treat it as a downstream activity or more cynically as “A hazard of doing business”. The more that we focus on the bright shiny objects of Big Data, Data Scientists, Chief Data Officers, etc. the less that we want to sustain the need to be ever-vigilant on improving Data Quality over the entire lifecycle for Information. We seem to have relegated ourselves to creating more of the same low quality data to attempt to analyze and make decisions from. “Fundamentally, most data used by Organizations for Decision Making, Reporting and Insights/Analysis is suspect at best. We don’t understand its Provenance and resist all forms of Governance in terms of acceptable usage and behavior”. As a final note, I will be writing a series of articles on the Chief Data Officer role for Information Age ( http://www.information-age.com/ ) over the coming months as well as speaking on it at upcoming industry events in the US & UK.